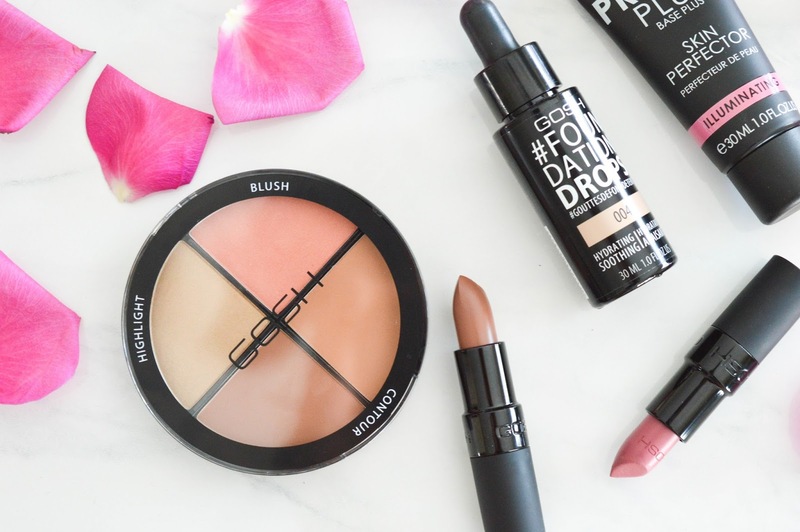 Let's talk some new beauty from Gosh Cosmetics. 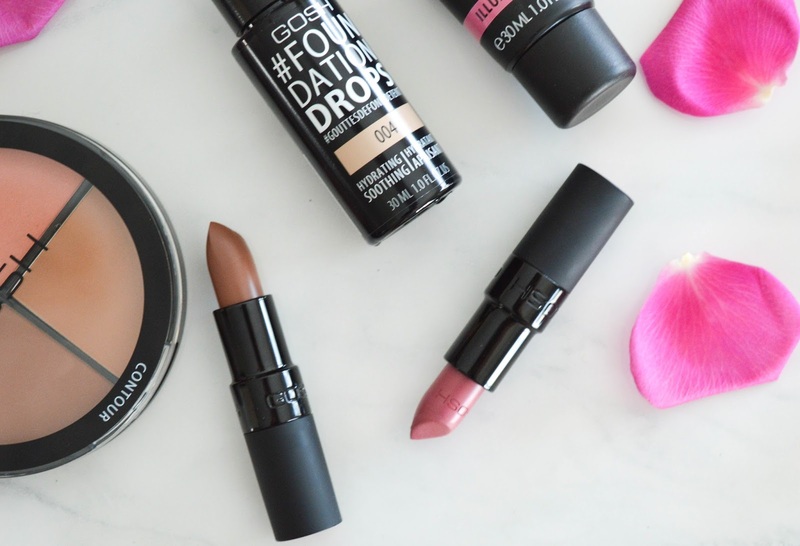 Gosh is available at your local Shoppers Drug Mart and this line has become one of my new faves! With simple packaging and sleek design Gosh offers high quality products at a great price point. The new matte lipsticks are available in four colours, go on smooth, and has long lasting staying power. 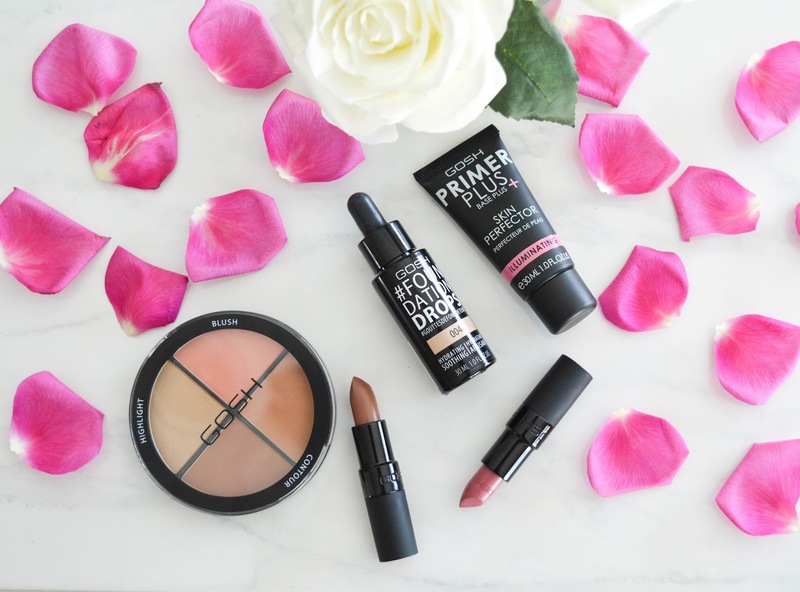 The Rose shade is definitely my fave and a must have staple in anyone's beauty routine. The blush and contour palette is available in two shades, and comes with a highlight, bronzer, contour and blush. As a blush lover I of course love this blush shade in the medium toned palette. 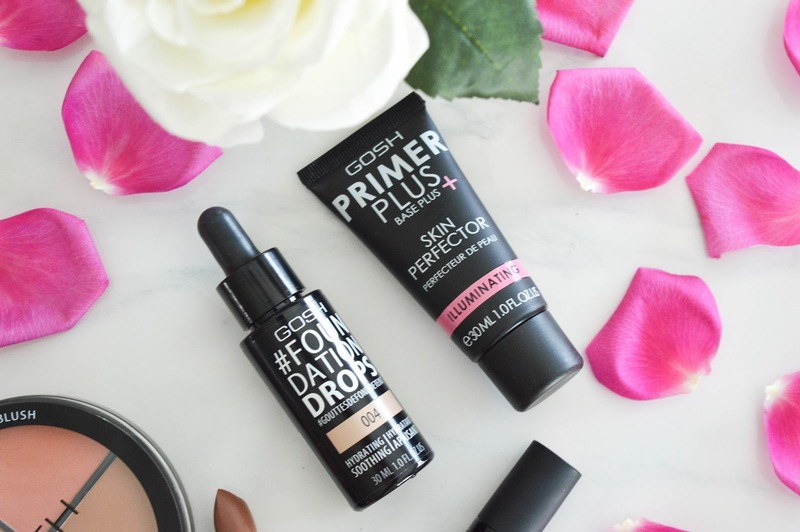 The Gosh foundation drops and skin perfector will change your fresh face game. The skin perfector smooths and refines skin while prepping it for foundation. 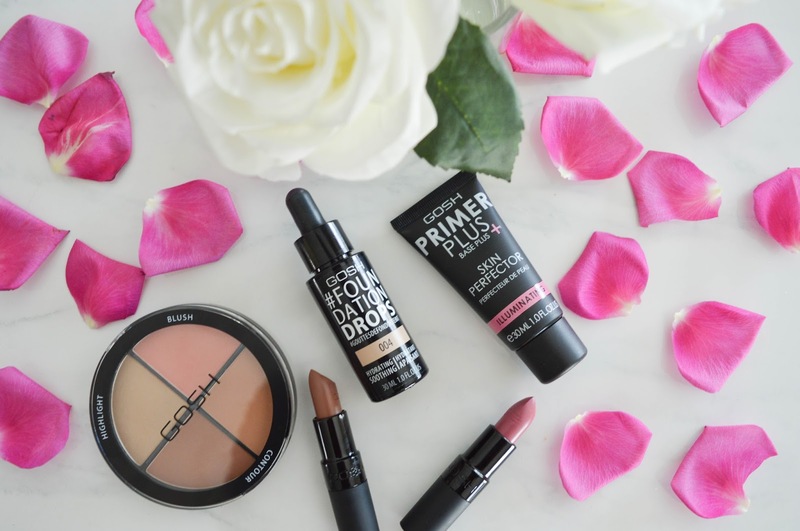 The foundation drops provide light to medium coverage and truly feels like you are wearing nothing on your face. Now for the best part! 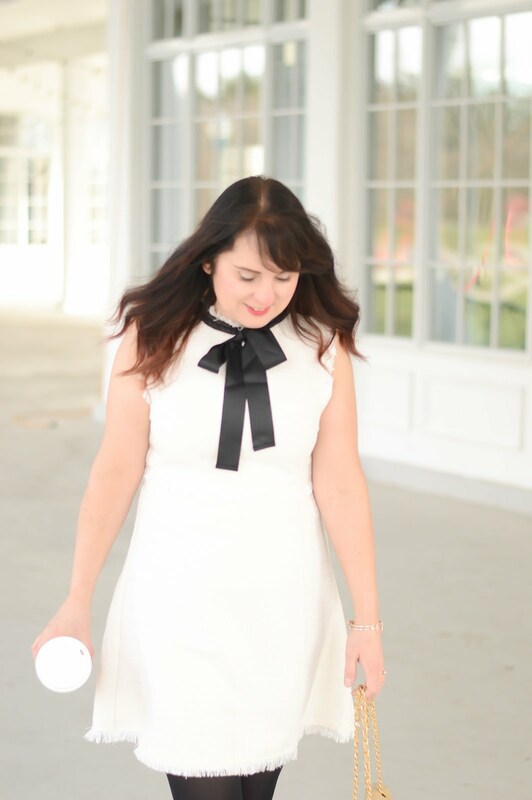 You can win all my Gosh faves! Make sure you enter this is a great chance for you to update your beauty routine with fantastic products.